Delta Airlines has signed a “new and exciting” sponsorship agreement with Madison Square Garden and according the @MSGnyc Twitter Feed, they are giving out free Metallica tickets today at Grand Central. Upon further investigation, it seems like it is more like “a chance to win tickets”, rather than a guarantee. Brand ambassadors will be around New York City and at Delta’s local terminals through Saturday, October 24th handing out scratch and win boarding passes. Check out the list of dates and times for all the giveaways below. 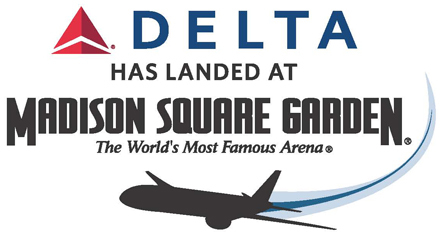 Delta is now the Official Airline of Madison Square Garden. To celebrate the partnership, Delta and MSG are offering fans exciting discounts and the opportunity to win flights on Delta and tickets for upcoming sporting events and concerts at The Garden.